BreastFedNZ is a mobile app for breastfeeding support, information and encouragement when and where you need it, from birth to weaning. Written by an experienced midwife and lactation consultant for today’s birthing women, their families and whānau. 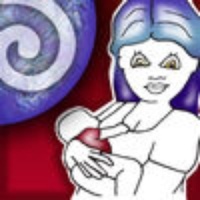 Check these links to find your download for BreastFed NZ for & iOS or for your device iPadiPod TouchiPhone. The app BreastFed NZ is compatible with te following devices.